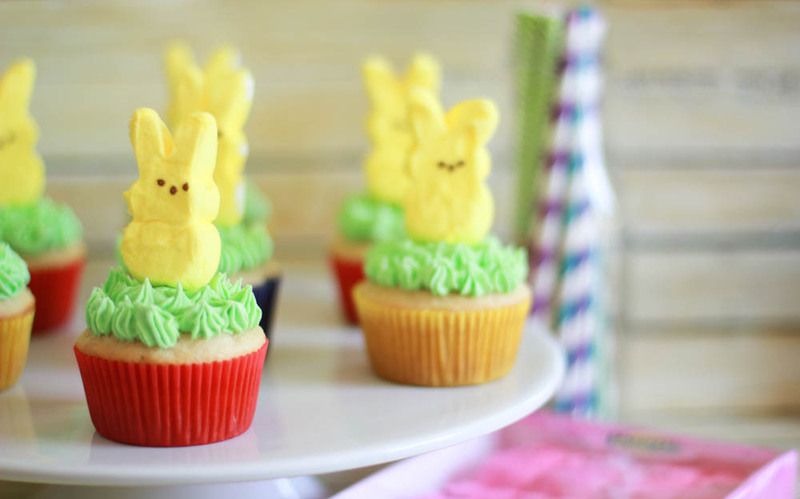 Easter is right around the corner and we’re celebrating with crafts. 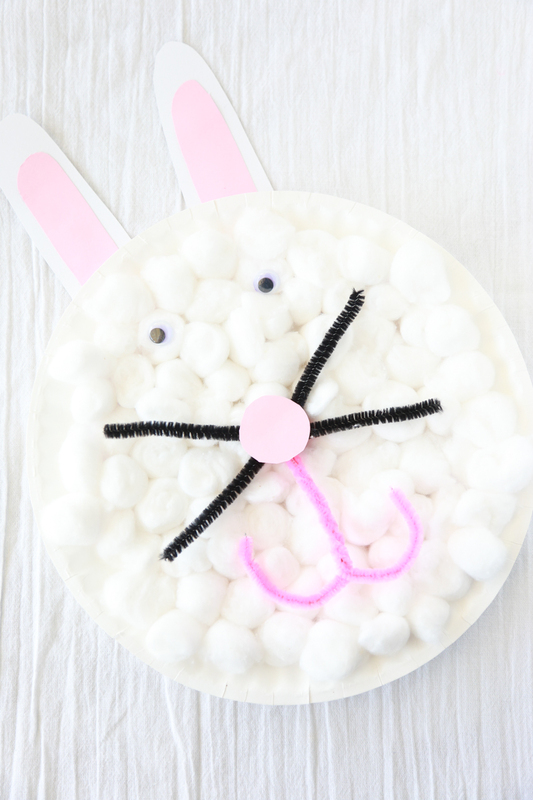 This Paper Plate Bunny craft is an easy craft idea for younger children and their older siblings. When it comes to crafts with the kids, I like to keep things clean and simple. We don’t always keep things clean, but for the most part, we always keep things simple. 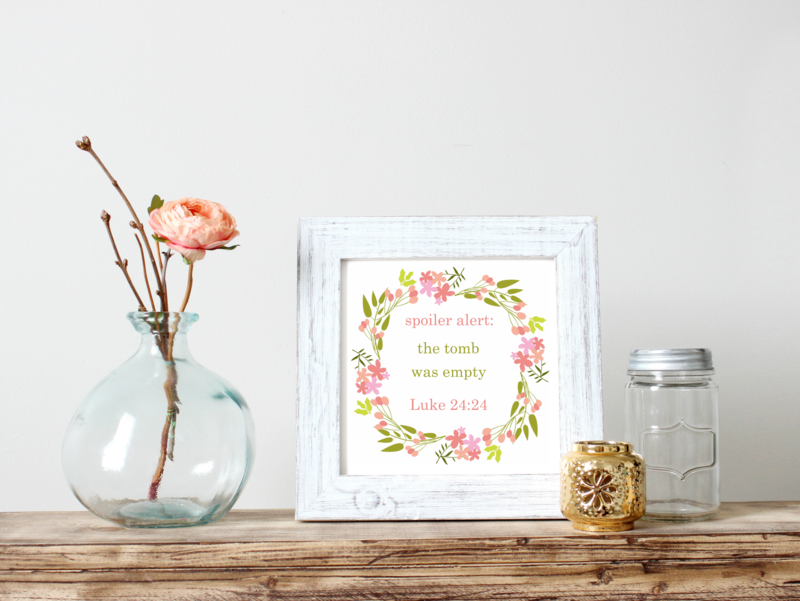 Since Easter will be here before we know it, we’re wrapped up in Easter crafts. 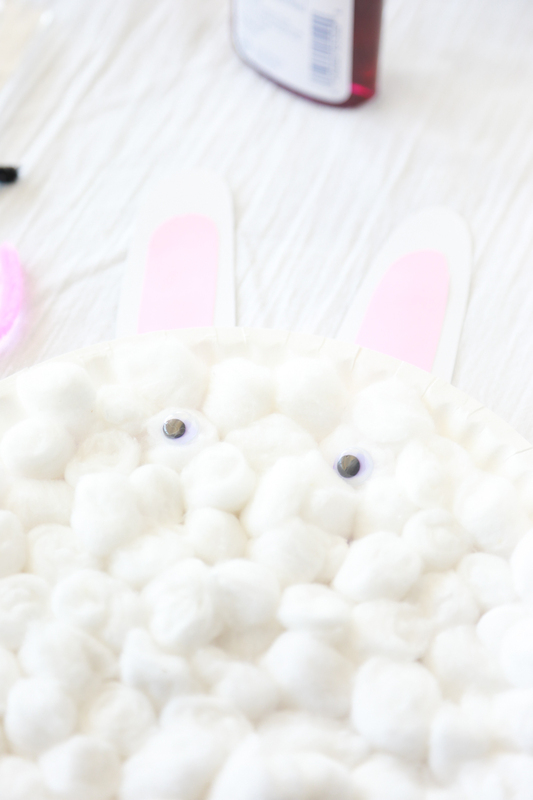 I recently share my free Bunny Tails Easter Printable which helps make the perfect Easter favors. 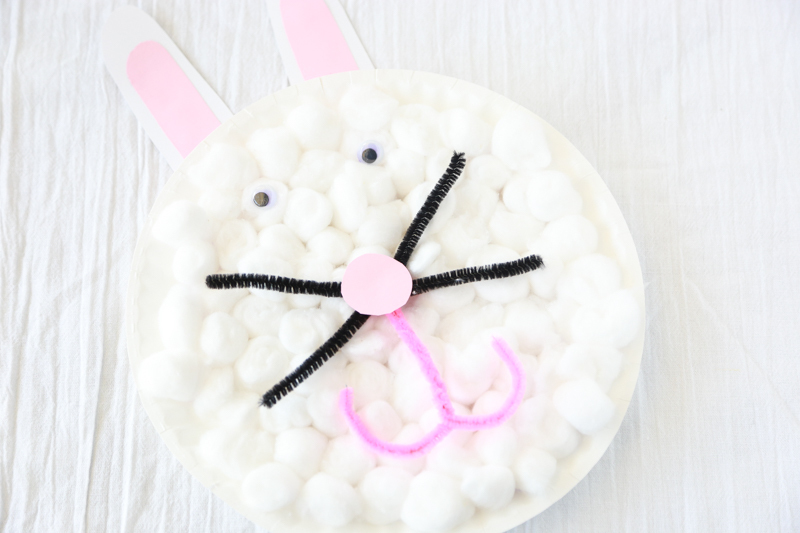 Today we’re sharing how to make a Paper Plate Bunny. 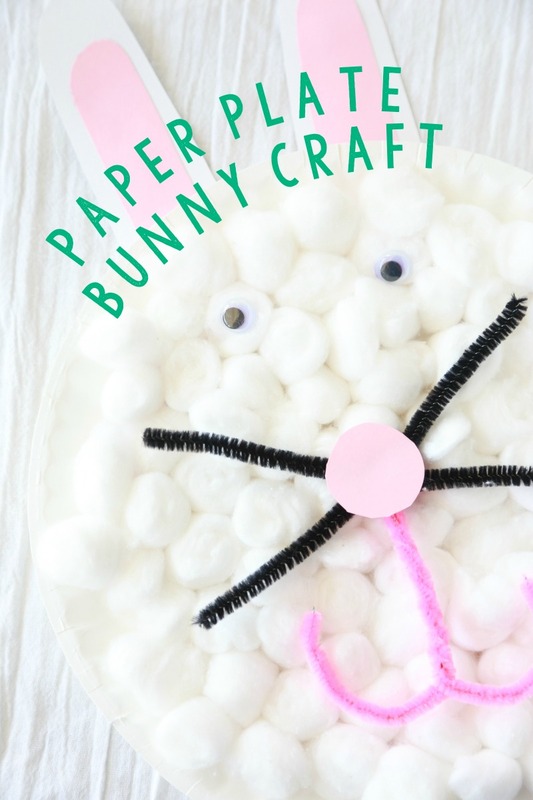 You won’t need many supplies to make a Paper Plate Bunny. 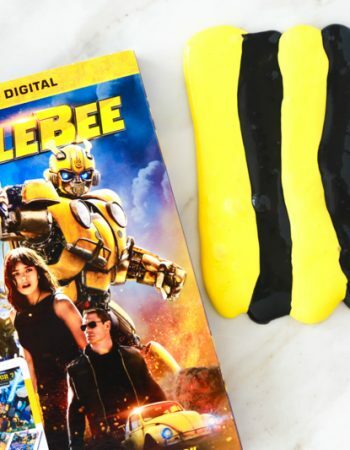 If you do crafts with your children already, you might already have everything you need. I love it when it works out that way, don’t you? Scroll down to the bottom of the page for a printable tutorial card. 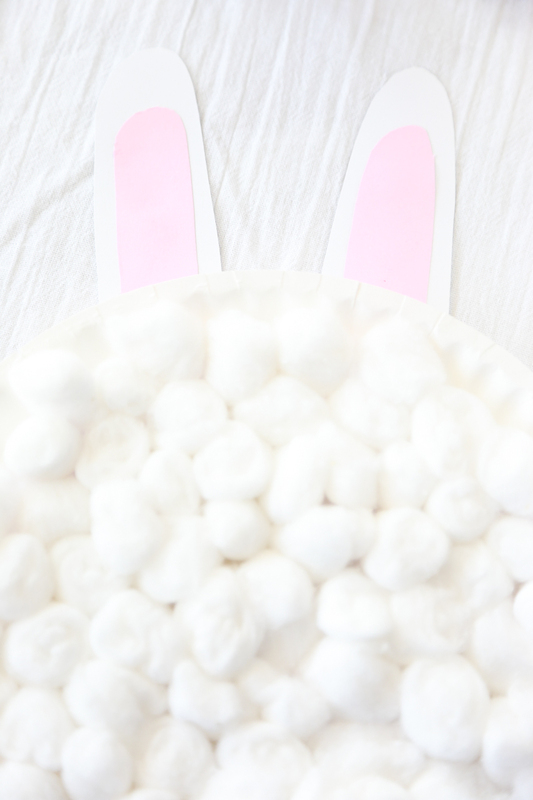 Now that you have all your supplies, it’s time to start assembling the Paper Plate Bunny. 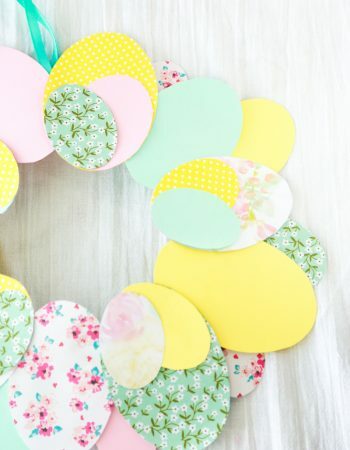 Begin by cutting two large ovals out of the white card stock. Cut one end of the ovals to make them flat. Then cut two smaller ovals out of the white card stock. Cut one end of the ovals to make them flat. Cut out a small circle out of the pink card stock for the nose. 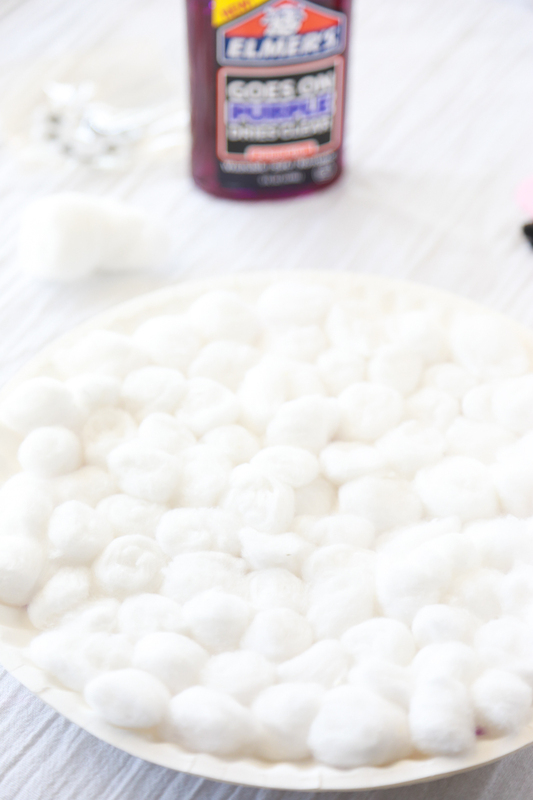 Using the glue, attach the cotton balls to the paper plate. Repeat until the plate is covered with cotton balls. Then, glue the pink card stock onto the white card stock to make the bunny’s ears. Once dry, attach the ears to the back of the paper plate with glue. Take the black pipe cleaner and cut in half. Put the two pieces together and then twist in the middle to attach them together to make an “X” for the whiskers. Then take the pink pipe cleaner and fold in half. Twist the pink pipe cleaner about 2/3 of the way down and then turn up each end of the pipe cleaner. Attach the pink pipe cleaner to the black pipe cleaner by folding the pink pipe cleaner over the middle of the black pipe cleaner. 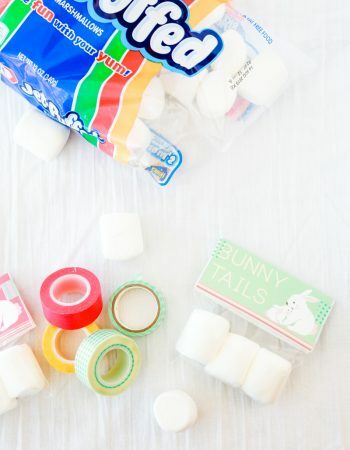 Attach the googly eyes to the cotton balls using glue. 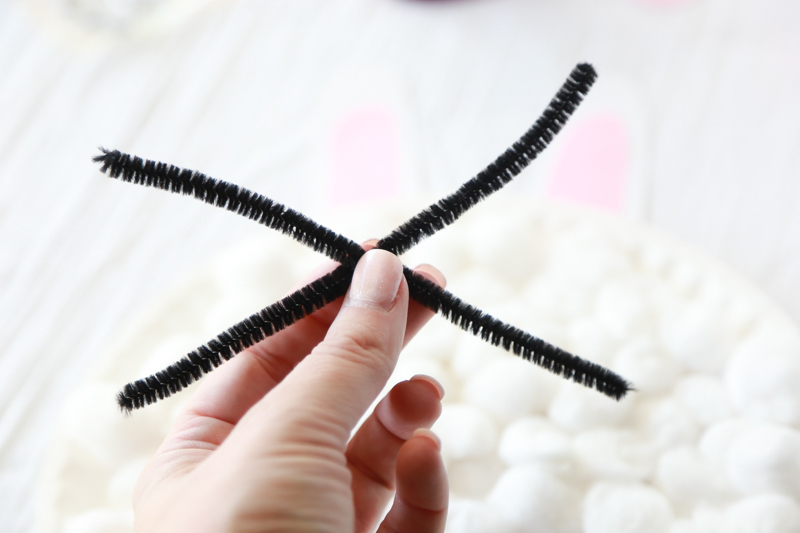 Then attach the pink and black pipe cleaners to the cotton balls using glue. 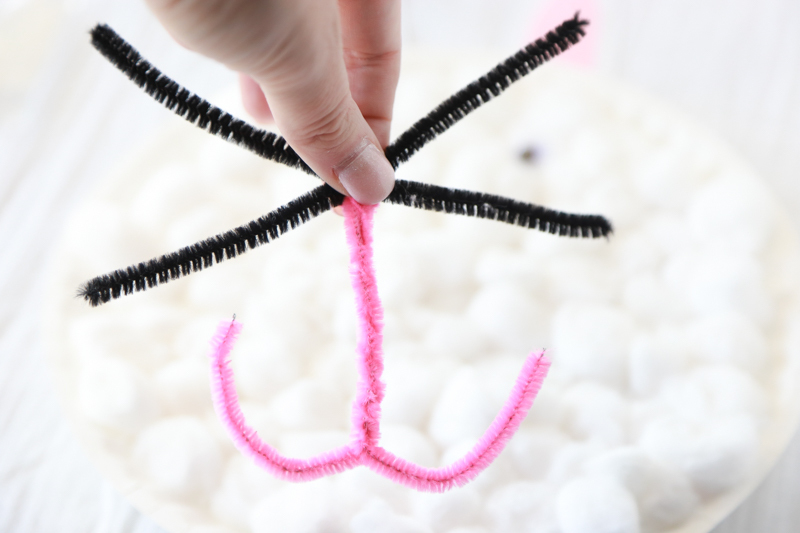 Lastly, attach the pink circle to the top of the pipe cleaners with glue to finish off the nose. 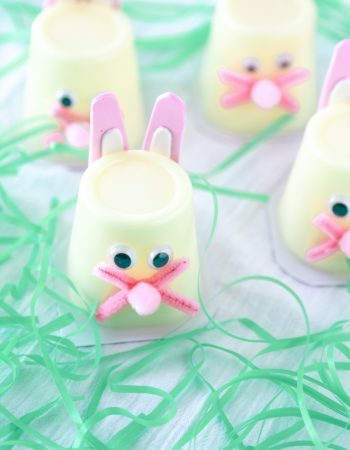 I love how easy this Easter craft is to make. It’s just as fun for the older children as it is the younger children. 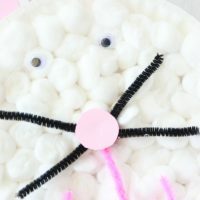 My kids favorite part was gluing on the cotton balls. I have to admit, it was my favorite part too. 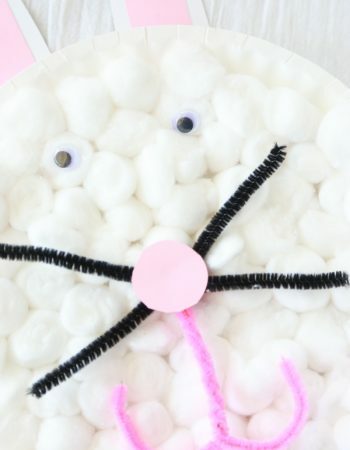 Don’t forget to pin this Paper Plate Bunny to your favorite Easter Pinterest board so you won’t lose it. 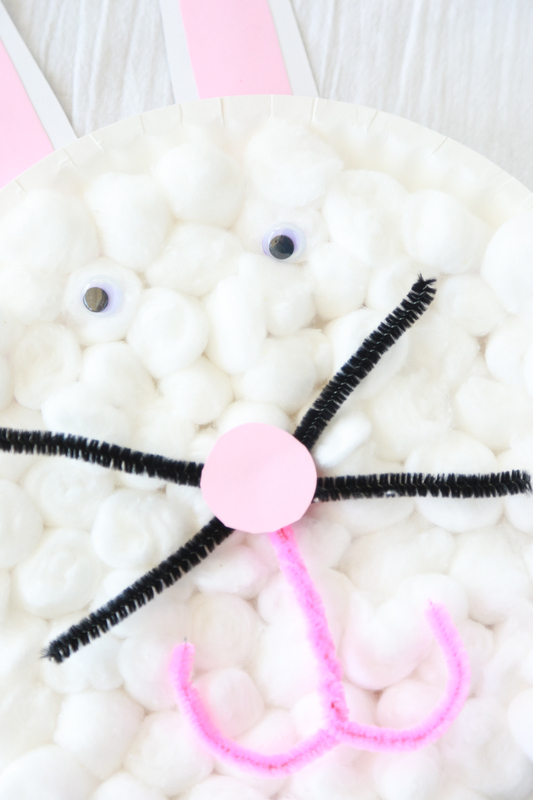 Turn an old boring paper plate into a cute Paper Plate Bunny for Easter. Begin by cutting two large ovals our of the white card stock. Cut one end of the ovals to make them flat. Then cut two smaller ovals out of the white card stock. Cut one end of the ovals to make them flat. Attach the pink pipe cleaner to the black pipe cleaners by folding the pink pipe cleaner over the middle of the black pipe cleaner.